How can unions move from a defensive strategy to one of class transformation? Mulder demonstrates how the current union strategies of class blindness lead to weak and often unintended results. Unions, she argues, do not use their collective power for class transformation and union commentators/critics do not theorize about unions as possible agents for such class transformations. 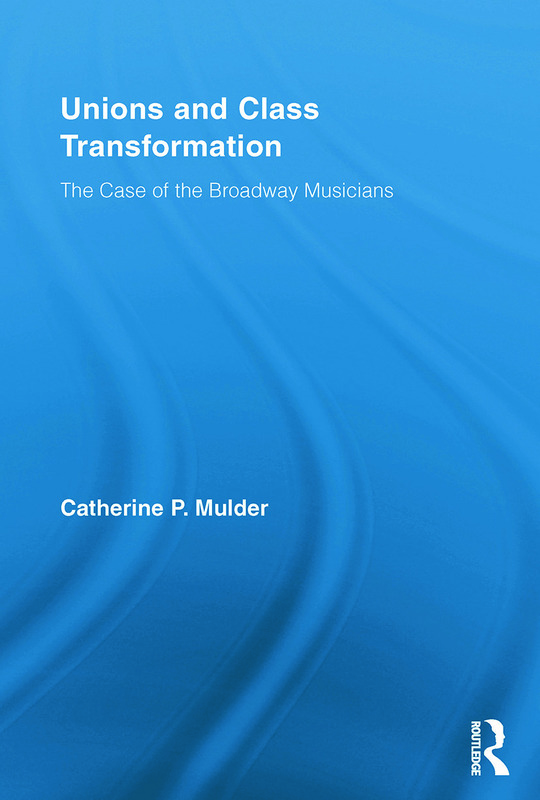 Using the case study of the Broadway musicians’ union, Mulder shows how unions can facilitate a class transformation that increases workers’ control over their working conditions and enables them to make the changes needed to improve their lives. This innovative and needed study will be of interest to labor economists, scholars of class and labor, and those interested in the plight of unions and the potential they still hold for social and economic transformations.